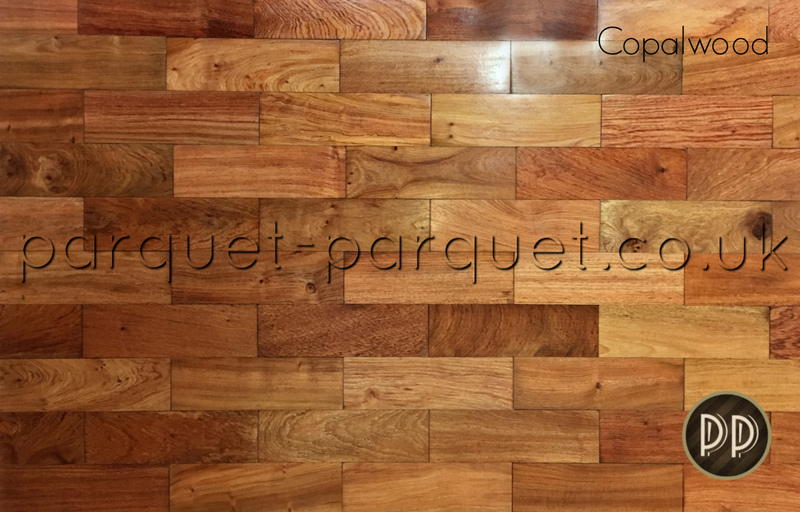 Sapele - otherwise known as Scented Mahogany comes from many areas of Africa. 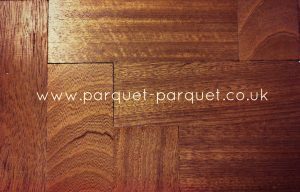 Sapele is a popular species and was very often used in the 1960s and 70s as a flooring material. 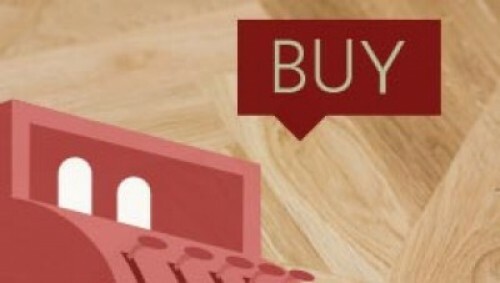 It is well worth considering for those looking in the lower price range. 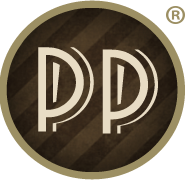 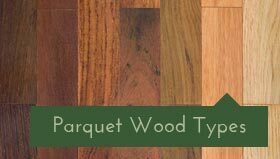 Click to read more about this wood on our wood types page. 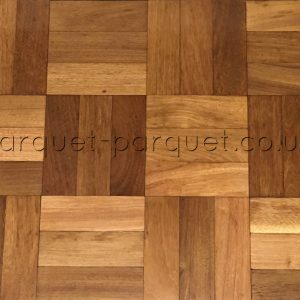 Sapele has warm, mid red-brown mahogany colours, with a satin sheen to it and characteristic stripes in golden honey tones. This Sapele was reclaimed from a school near Worksop. 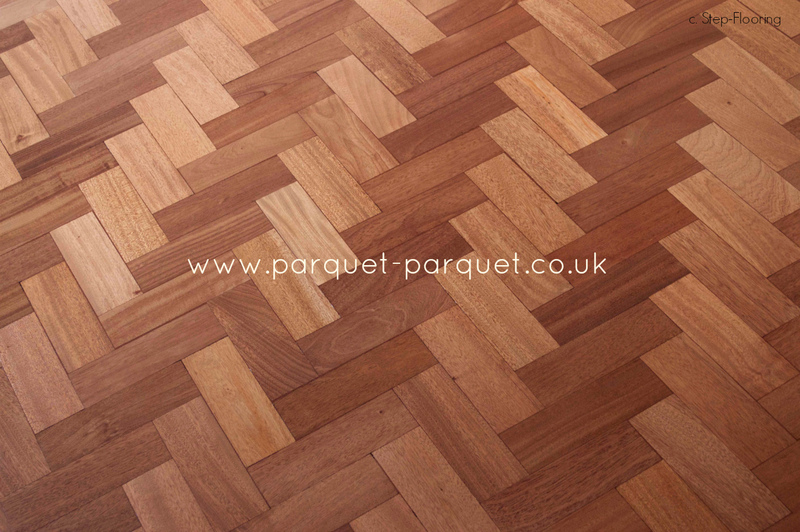 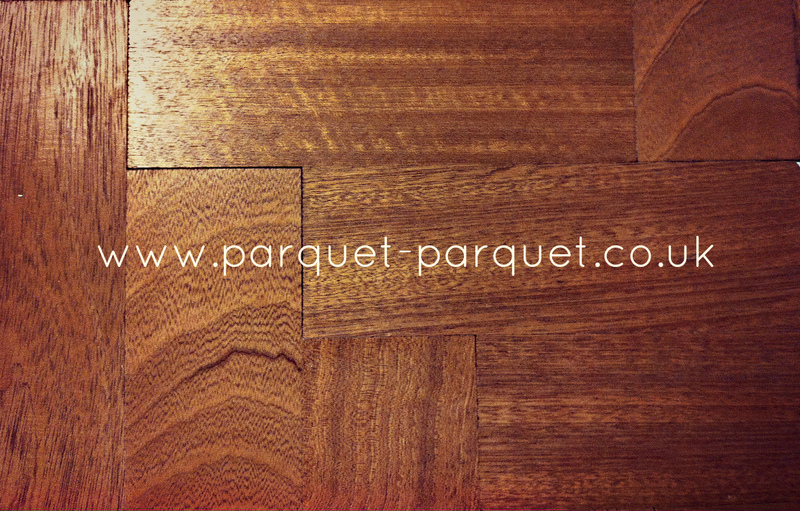 The Sapele parquet has a tongue and groove profile. 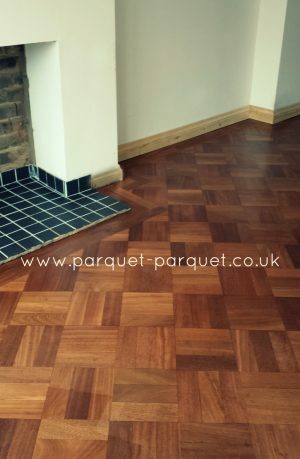 There is a layer of bitumen on the bases however the professional adhesives now available will fuse with the bitumen and stick successfully without the necessity of removal. 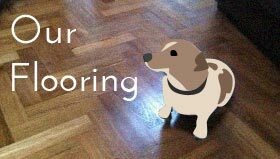 Furthermore most of our recommended fitters use it. 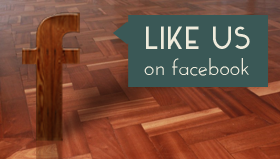 You can buy our recommended adhesive SikaBond 5500s on our website. The feature photo is of Sapele as supplied by us and laid by fitters. 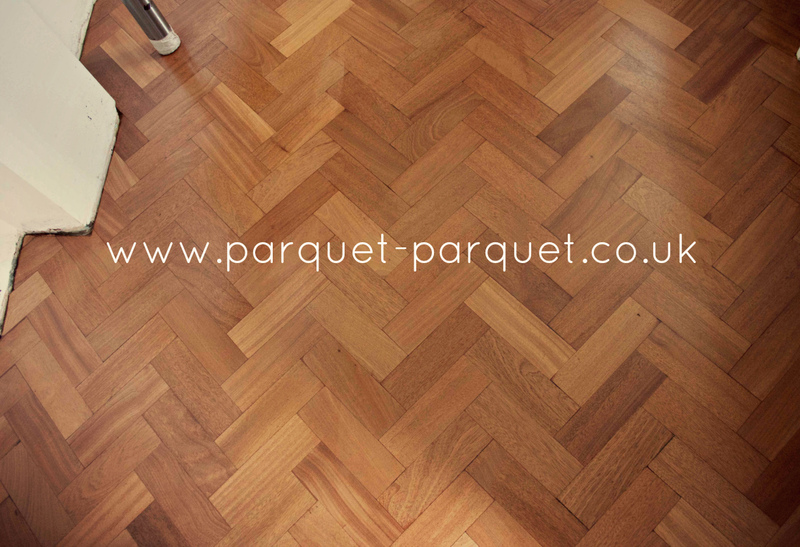 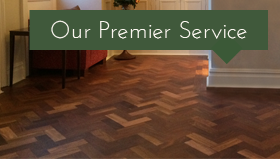 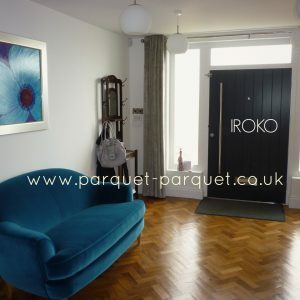 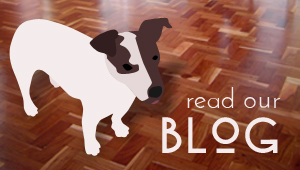 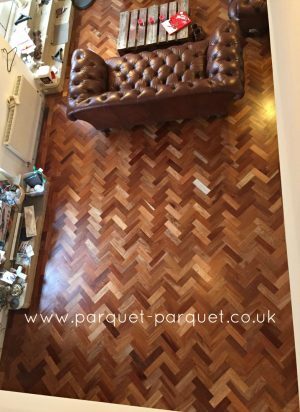 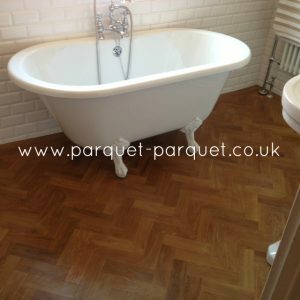 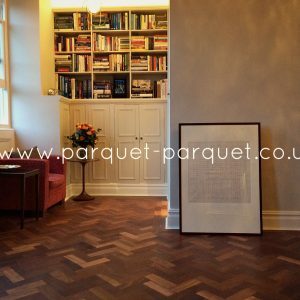 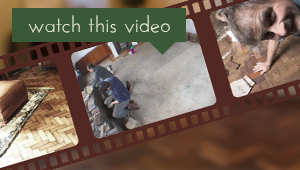 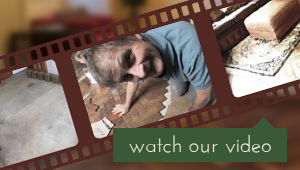 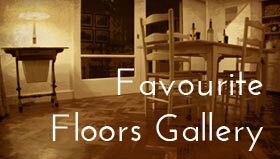 The pictures show our parquet blocks once fitted, sanded and polished. 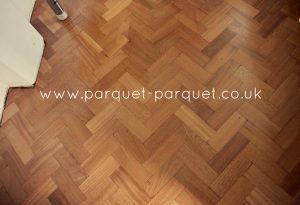 It is important to note that this would not be the condition of the blocks as they will be supplied, which will be in their reclaimed condition. 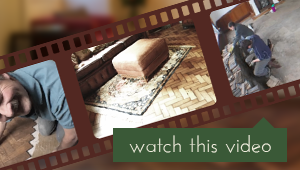 The sizes may also be different to the one advertised.